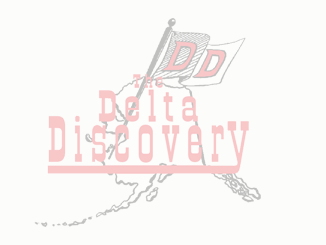 February 2019 - The Delta Discovery, Inc.
February 27, 2019 Comments Off on S. A. D.
February 23, 2019 – Race on the Atmautluak Trail. (Day 2). Photos by Jimmie Lincoln Island League games played in Nightmute, Alaska. Friday evening games in Napaskiak, Alaska.